Can you believe we are already four months into 2018. Time is flying by at lightning speed! March was a relatively quiet month for me personally and a super busy one at work. I spent a lot of my downtime just relaxing and decompressing from work. I got back into Netflix binge-watching - which I have greatly missed doing, purchased some really amazing beauty items and read a few great books. Below is a round up of all the things I loved in March. I was obsessed with the new Pat McGrath limited edition mini eye shadow palettes. I wanted all three of them but decided to be good and just buy two! I picked up the Mthrship Le Vi En Rose palette and the Bronze Ambition palette. I started listening to The Red Queen by Victoria Aveyard on Audible late in the month. It is the first of a series and so far I am loving it. It is essentially a YA book - but am I the only who has found that some YA books are leaps and bounds better than a lot of "grown up" fiction? I am huge music lover but I tend to take my sweet time listening to whoever is the hot singer of the moment. Mostly because I tend to be incredibly underwhelmed most of the time. 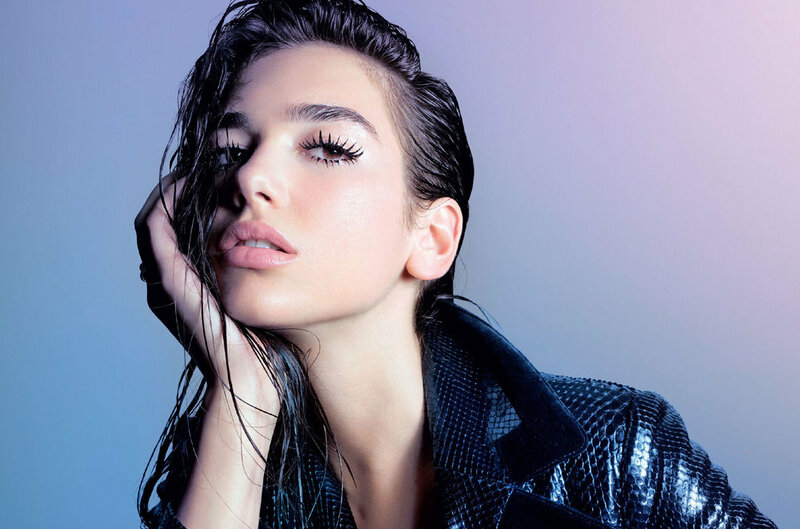 But...I am loving Dua Lipa right now! I have seen her everywhere and heard bits of her music but she showed up multiple times in a playlist Spotify created for me (gotta love Spotify suggestions) and I am now a definite fan. I know New Music is a big hit of hers but I highly suggest listening to the acoustic version - it's better. Other songs of hers I'm loving are New Love, Be The One and Last Dance. 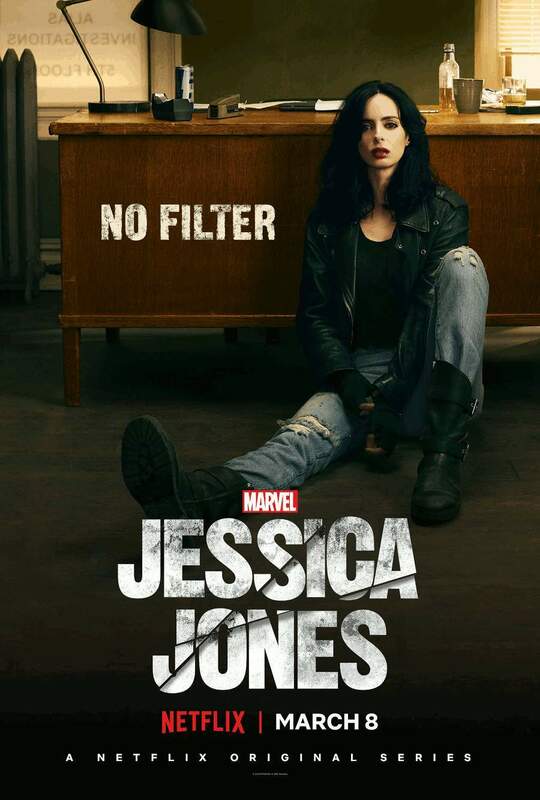 I am a huge Jessica Jones fan. The first season was a masterpiece IMO and no other Marvel Netflix show has been able to live up to the quality of it (I'm looking at you Iron Fist). So needless to stay I was very excited for the premiere of the second season. So excited in fact that I stayed up until 5am on a weekend and binge-watched all 13 episodes. I regret nothing. The second season had a lot to live up to and while it had a very different tone - and a very different villain - I enjoyed it immensely. There were some truly heart-breaking moments that left me in tears. If you have not watched this show yet, what are you doing with your life? What did you spend your money on or binge-watch in March? Let me know in the comments!